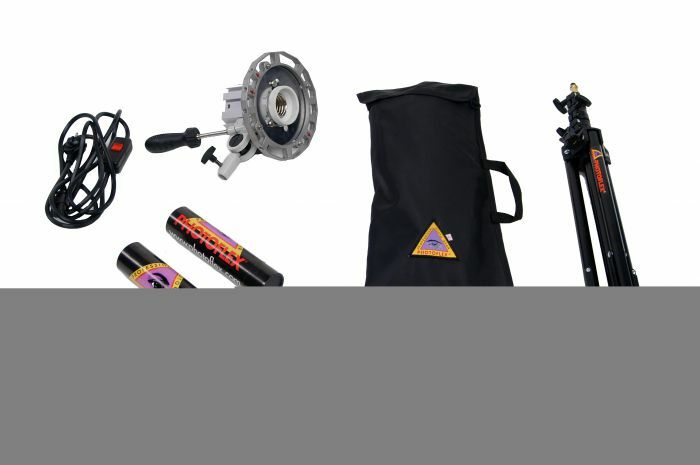 The StarLite® includes everything you need to get started with a professional quality constant lighting kit. Great for shooting tabletop products like personal electronics, small appliances, and arts and crafts items. 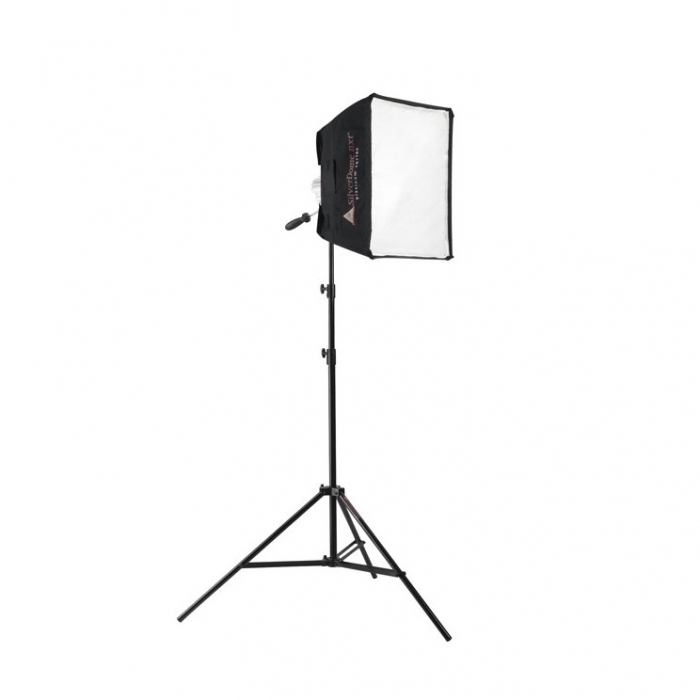 Also excellent for small, portable video shoots or as a component of a larger lighting setup.